WhatsApp Messenger is a freeware and cross-platform messaging and Voice over IP (VoIP) service owned by Facebook. The application allows the sending of text messages and voice calls, as well as video calls, images and other media, documents, and user location. The application runs from a mobile device though it is also accessible from desktop computers; the service requires consumer users to provide a standard cellular mobile number. Originally users could only communicate with other users individually or in groups of individual users, but in September 2017 WhatsApp announced a forthcoming business platform which will enable companies to provide customer service to users at scale. Earlier this year, WhatsApp announced that it has 1.5 billion monthly active users, so there’s probably quite a few people who are itching to try the new group calling feature out. 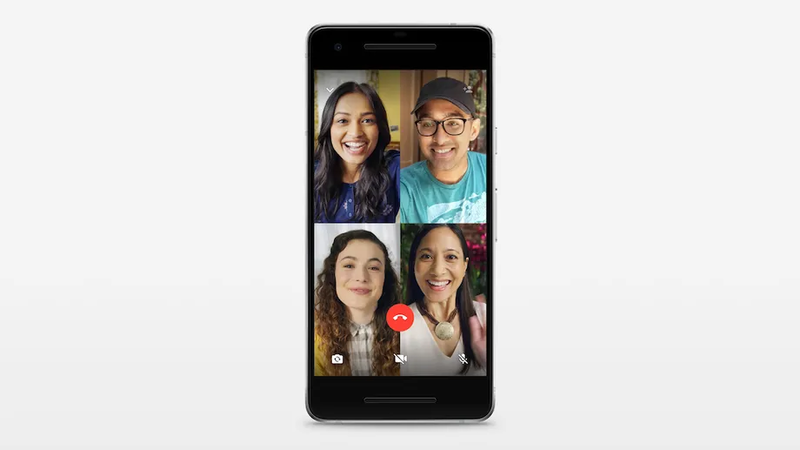 WhatsApp first launched video chatting in 2016 and voice calling way back in 2014, and now its users spend a total of 2 billion minutes per day talking on the phone.